Given all the web excitement about mccain powell it could be possible. 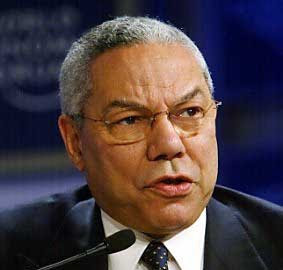 there are even solid facts why Colin Powell Could be John Mccain's vice president. Its not just a pipe dream.